"If the Wright brothers were alive today Wilbur would have to fire Orville to reduce costs." - Herb Kelleher, Southwest Airlines, 'USA Today,' 8 June 1994. "The worst sort of business is one that grows rapidly, requires significant capital to engender the growth, and then earns little or no money. Think airlines. Here a durable competitive advantage has proven elusive ever since the days of the Wright Brothers." - Warren Buffett. "Running an airline is like having a baby: fun to conceive, but hell to deliver." - C. E. Woolman, principal founder Delta Air Lines. 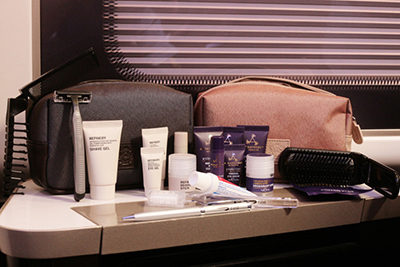 6 of the Best First & Business Class Amenity Kits - Flight Centre. 8 Ways to Make Your Flight Better - "From scoring the best seat assignment to zipping past security lines: how to make air travel more tolerable." 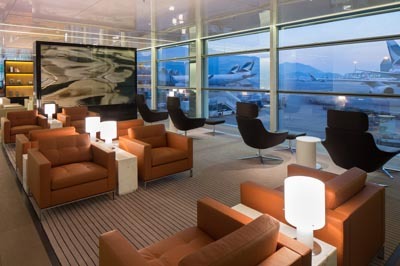 10 best airlines you've never heard of - The Telegraph. 10 of the world's biggest aviation mysteries - The Telegraph. 10 of the world's largest aircraft - CNN travel. 10 things you never knew about being an air hostess - The Telegraph. 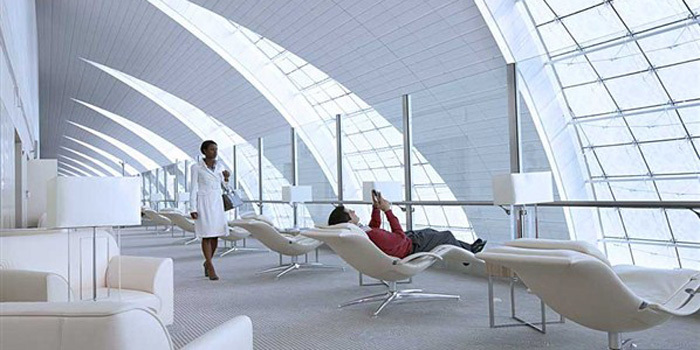 13 unbelievable statistics about air travel - The Telegraph. 21 most terrifying incidents in air travel history - The Telegraph. 23 Plane crashes where everyone survived The Telegraph. 33 Airline Posters From Flying’s Golden Age - The New York Times. 40th anniversary of Concorde - 40 fascinating facts. 2015 was the safest year in aviation history - The Telegraph. 2016 set to be the safest year in aviation history - The Telegraph. 2017 world's most (and least) punctual airlines - The Telegraph. 2018 world's safest (and least safe) airlines - The Telegraph. 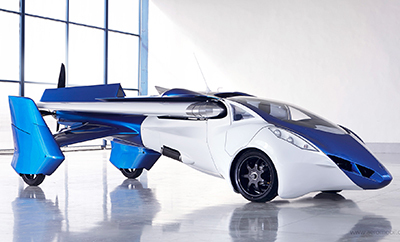 aeromobil - "Transforms in seconds from an automobile to an airplane." Air passengers' top ten superstitions when flying - The Telegraph. AIR TRAVEL OUTLOOK FOR 2016 - "Mining 2015 data to understand when to buy, expected ticket prices, and fare differentials." 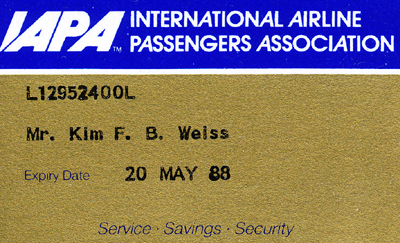 Aircraft registration - unique alphanumeric string that identifies a civil aircraft, in similar fashion to a licence plate on an automobile. Are flights really cheaper on Friday the 13th? - The Telegraph. As the 747 Begins Its Final Approach, a Pilot Takes a Flight Down Memory Lane - New York Times. AVIATION Safety Network - "An exclusive service of Flight Safety Foundation." 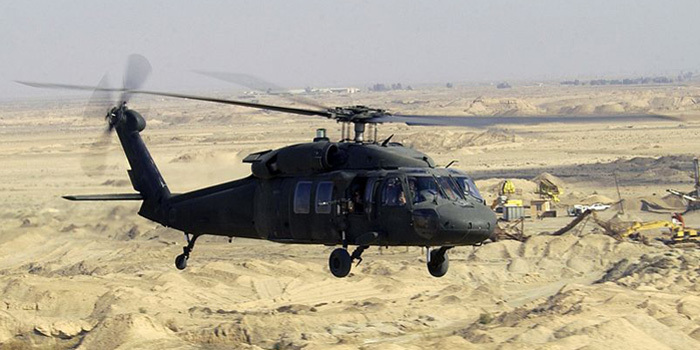 AVIATION WEEK - "Aerospace Defense, Business & Commercial News." Bird strike - collision between an airborne animal (usually a bird or bat) and a human-made vehicle, especially aircraft. British Airways could serve passengers 'digital pill' to monitor in-flight happiness - The Telegraph. confessions of an air hostess - The Telegraph. How dangerous is a bird strike? - The Telegraph. 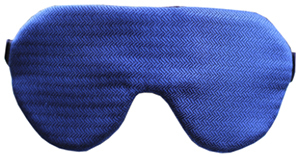 How to Fight Jet Lag (Naps Are Good) - The New York Times. is toxic air on planes making frequent flyers ill? - The Guardian. LIST OF AIR CARRIERS OF WHICH ALL OPERATIONS ARE SUBJECT TO A BAN WITHIN THE EU - European Union. On Air Dining - since 2010. 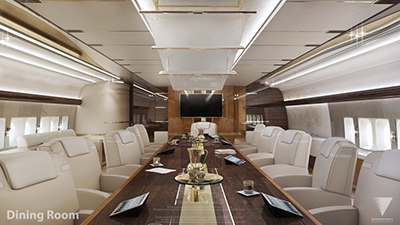 "A quiet revolution in business aviation catering has begun... On Air offers a level of cuisine never experienced before in business aviation & travel." RED BULL AIR RACE WORLD CHAMPIONSHIP - aka "Formula 1 of the Sky." Established in 2003 and created by Red Bull, is an international series of air races in which competitors have to navigate a challenging obstacle course in the fastest time. Revisiting the luxury & glamour of Concorde - CNN style. SINGLE-PILOT PASSENGER PLANES COULD SOON TAKE TO THE SKIES, SAYS BOEING - "The change could also address a chronic shortage of pilots. Aircraft manufacturer also working on hypersonic jet to fly passengers from New York to Tokyo ‘for lunch’." The most heroic airline pilots of all time - The Telegraph. The real reason you're told you put your mobile in flight mode - The Telegraph. 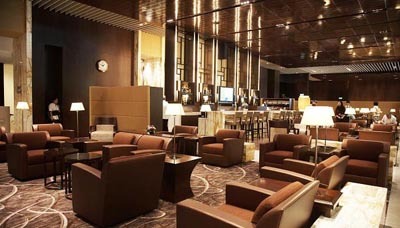 The world's longest flights - The Telegraph. What it was really like to go Mach 2 on Concorde - The Verge. Where planes go to die: extraordinary aircraft graveyards - The Telegraph. 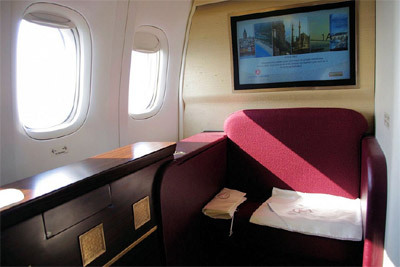 Why Business Class Poses a Unique Fire Hazard - The New York Times. world's 10 shortest flights - The Telegraph. 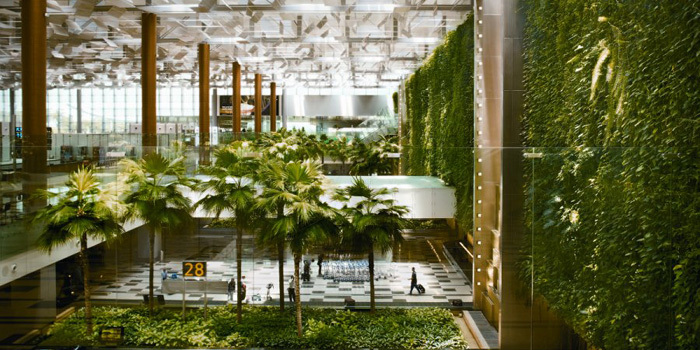 World's best airlines for 2018 - CNN travel. 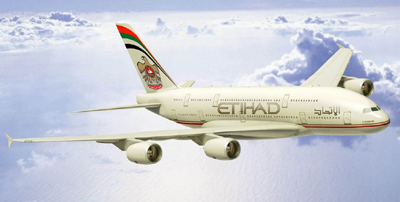 WORLD'S UGLIEST AIRCRAFT LIVERIES - The Telegraph. 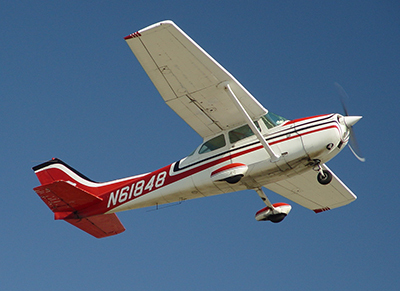 most popular plane ever built - Cessna 172 Skyhawk. 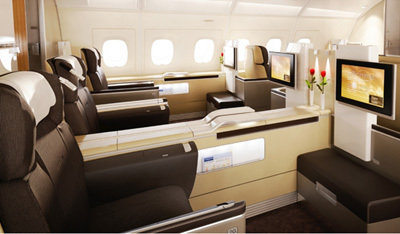 This is all you need to do to get an upgrade on a plane - Mirror Online. 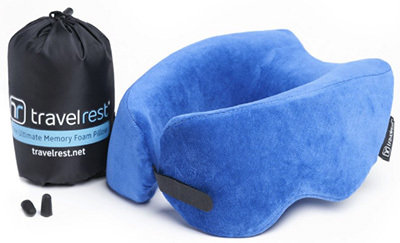 What's the best way to sleep on a plane? - The Telegraph. 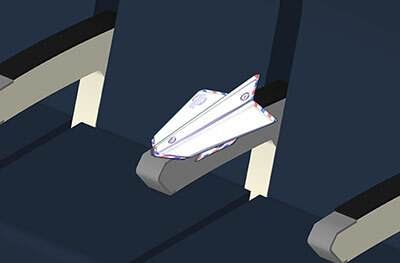 Why airline seats have to go up ahead of take-off & landing - The Independent. Why Do All Airplane Windows Have A Tiny Hole In Them? - IFLScience. World's busiest passenger air routes - Wikipedia. 1st Chinese-built passenger jet completes maiden flight - The Guardian. 18 most important aircraft of all time - The Telegraph. Boom's supersonic jets will pick up where the Concorde left off - engadget. China to take on Boeing, Airbus with homegrown C919 passenger jet - CNN. Club Concorde - "The only Concorde Captains' website." Concorde memorabilia & signed photos. Concorde - 40 fascinating facts. 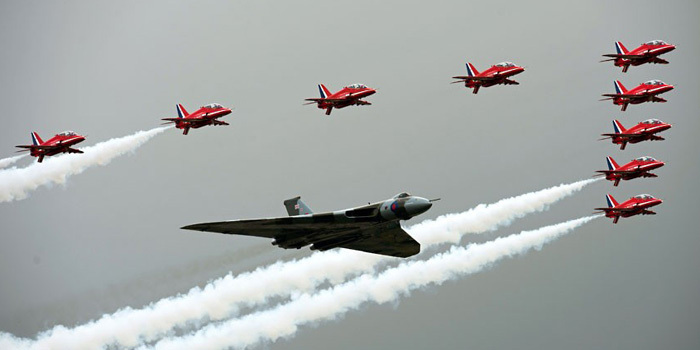 Concorde Will Fly Again, Says Group With Massive War Chest - Flight Club. How Airbus Went From Boeing Wannabe to High-Flying Legend - Wired. Is Boeing about to call time on the 747? - The Telegraph. List of aircraft manufacturers - Wikipedia. List of regional airliners - Wikipedia. Lockheed Martin's hypersonic aircraft plans are taking shape - Its Mach 5-plus tech is becoming seamless and relatively affordable. 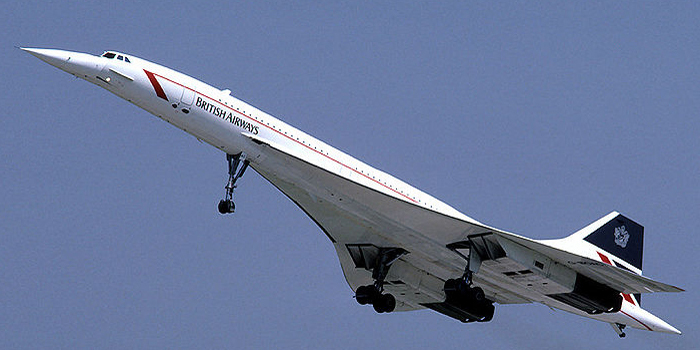 'New Concorde' could be in skies as early as next year - The Telegraph. new Concorde? NASA approves plans for quieter supersonic passenger jets - The Telegraph. World's largest aircraft floats in giant hangar - The Telegraph. 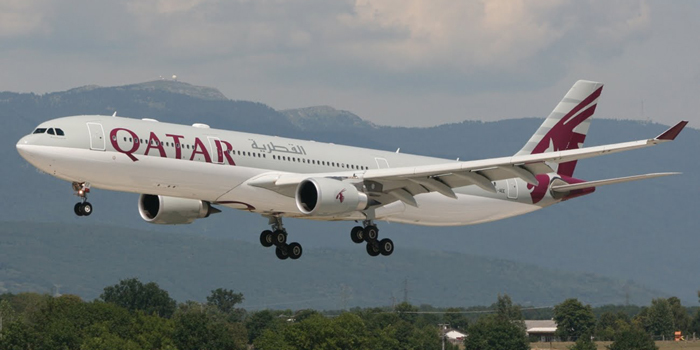 World's longest nonstop flight - "Airbus A350-900ULR set to enter service." 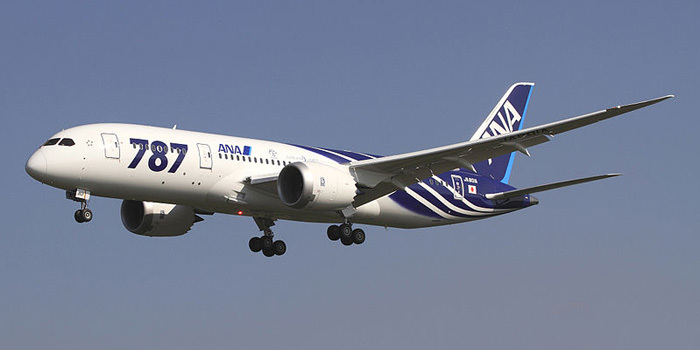 AIRBUS - produces around half of the world's jet airliners. AIRBUS A350 - "Shaping efficiency for the future of air travel." Airbus A350 XWB - the first Airbus with both fuselage and wing structures made primarily of carbon-fiber-reinforced polymer. 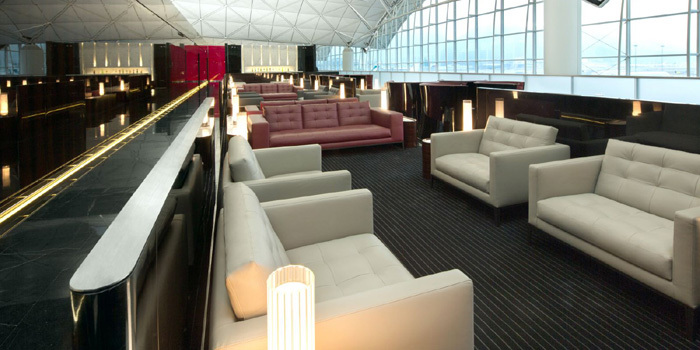 It can carry 250 to 350 passengers in a typical three-class seating layout, or maximum seating of 440 to 550 passengers, depending on variant. 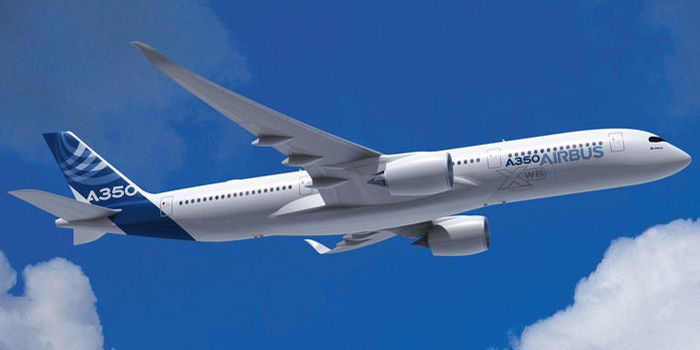 The A350 is positioned as a successor to the A330 and A340, competing with Boeing's 787 Dreamliner and 777 series. 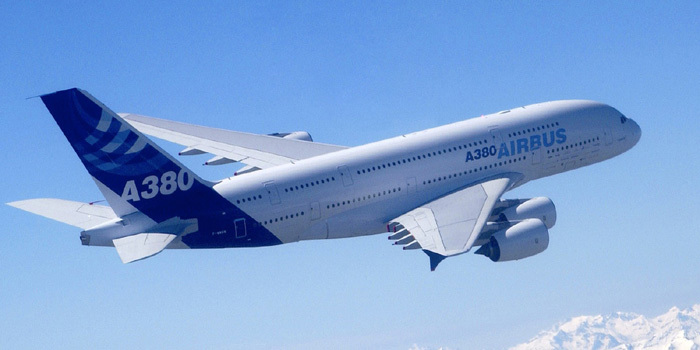 AIRBUS A380 - world's largest commercial airliner. Airbus Beluga | A300-600ST - a version of the standard A300-600 wide-body airliner modified to carry aircraft parts and oversized cargo. It was officially called the Super Transporter at first, but the name Beluga became popular and has now been officially adopted. ANTONOV AN-225 - world's largest airplane. ATR - (Aerei da Trasporto Regionale or Avions de Transport Régional). "Propelling Tomorrow's World." 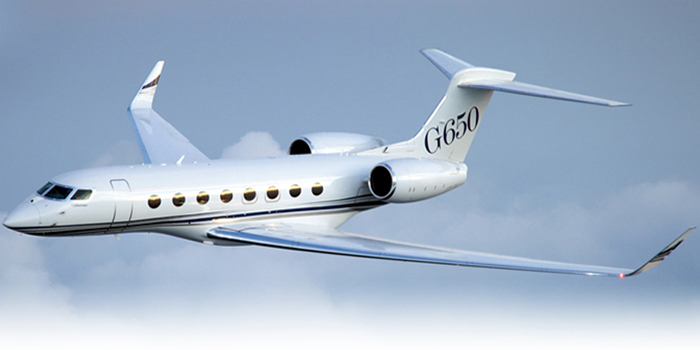 French-Italian aircraft manufacturer. Its primary products are the ATR 42 and ATR 72 twin-engine turboprop short-haul regional airliners. BOING - since 1916. "If it's not Boing, I ain't going." World's largest aerospace company and leading manufacturer of commercial jetliners and defense, space and security systems. BOEING 707 - produced 1958–1979. Developed as Boeing's first jet airliner. 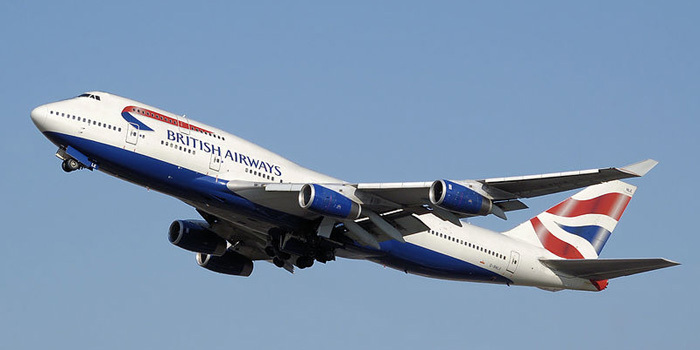 Boeing 747 - (1968-). Wide-body commercial jet airliner and cargo aircraft, often referred to by its original nickname, Jumbo Jet, or Queen of the Skies. 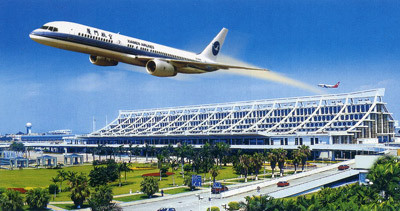 Its distinctive "hump" upper deck along the forward part of the aircraft makes it among the world's most recognizable aircraft, and it was the first wide-body produced. BOEING 777 Family - since 1993. BOEING 787 DREAMLINER - since 2007. 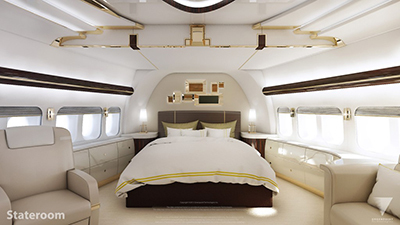 BOING AEROLOFT - located above the main cabin of a Boeing Business Jet (BBJ) 747-8 between the upper deck and tail of the airplane. 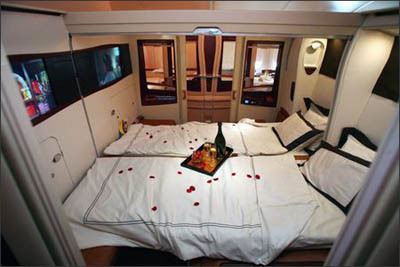 It boasts eight private sleeping berths and a changing room providing a comfortable rest area during flight. 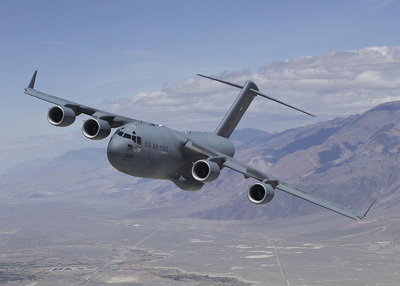 BOING C-17 GLOBEMASTER III - world's biggest airplane. BOING E-4 Advanced Airborne Command Post - aka the 'Doomsday Plane' operated by the United States Air Force. BOMBARDIER - "The evolution of mobility." C-130 HERCULES - four-engine turboprop military transport aircraft built by Lockheed. COMAC | Commercial Aircraft Corporation of China Ltd.
Concorde Mark 2: Airbus files plans for new supersonic jet - The Telegraph. EMBRAER - third-largest commercial aircraft company in the world. GLOBAL HAWK - RQ-4 Global Hawk is an unmanned aerial vehicle (UAV). ICON AIRCRAFT - sport aircrafts. ICON 100 - light sport aircraft. MARTIN AIRCRAFT COMPANY - the Martin Jetpack. NORTHROP GRUMMAN - "A Leader in Global Security." 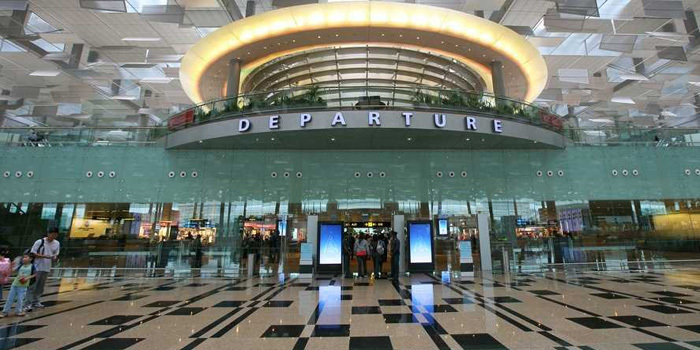 world's busiest airport? You'll never guess - Telegraph. 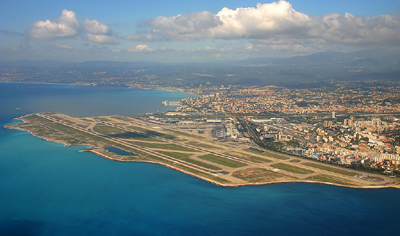 world's scariest airport landings & runways - Telegraph. 5 reasons why you should fly with the world's 'worst' airline - The Telegraph. AMERICAN WAY - since 1966. 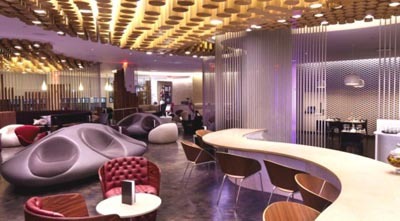 Free, inflight magazine available across the entire American Airlines fleet and Admirals Clubs premium lounges. 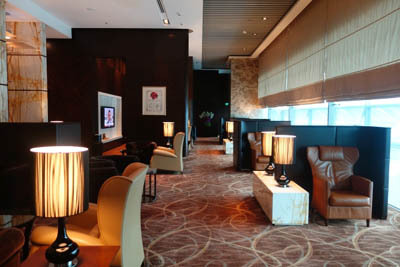 Boarding Area - "Required reading for frequent flyers." The blogs you will find on BoardingArea are the best of the best, the cream of the crop, the cat’s meow… you get the idea. 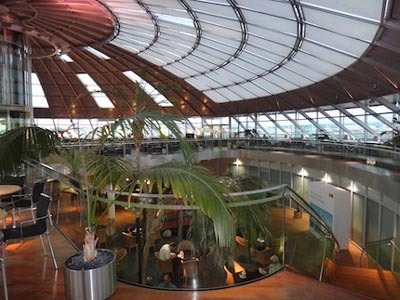 Each blog in the BoardingArea network has been hand selected by our team for its quality of content, its timeliness and, last but not least, for its entertainment value. Boeing's self-cleaning lavatory is a germophobe's dream - The Verge. emergency codes you're not supposed to know about - The Telegraph. 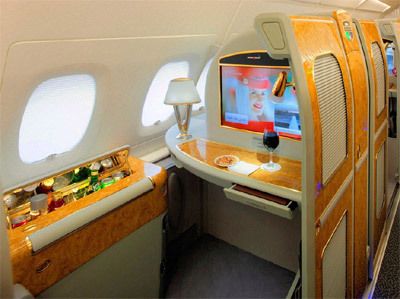 Emirates Spends 500 Million Dollars On Wine Program - One Mile at a Time. FLIGHT ATTENDANT CONFESSIONS - YouTube 6:29. IATA | INTERNATIONAL AIR TRANSPORT ASSOCIATION - IATA is an international trade body, created over 60 years ago by a group of airlines. Today, IATA represents some 230 airlines comprising 93/ of scheduled international air traffic. Kicked Off a Plane? Here’s How to Handle It - The New York Times. Mapped: The world's most frequent fliers - The Telegraph. Revealed: The cheapest airlines per mile (and Ryanair's not where you'd think) - The Telegraph. This woman has been dubbed the most irritating airline passenger in the world - Independent. 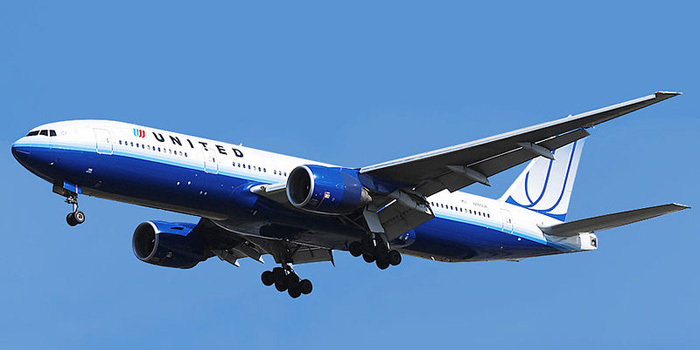 Which airline slogans do you know? - The Telegraph. Why do planes still have ashtrays? - The Telegraph. A first-class bunk bed? - The Telegraph. 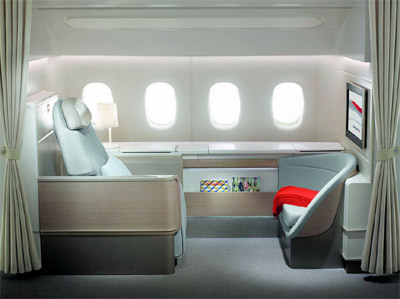 The World's Top Ten First Class Airline Seats - Skytrax. 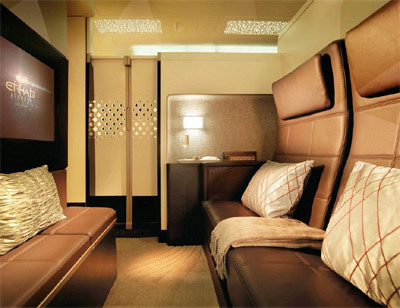 Etihad Airways Suites - "Redefined luxury." 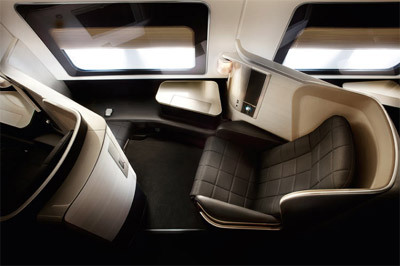 Lufthansa First Class - "Perfection is in the detail." 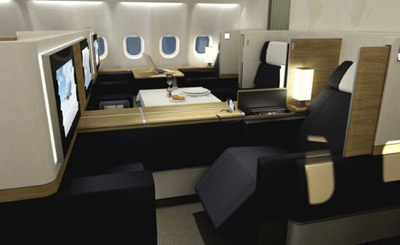 American Airlines Flagship Suites - on Boeing 777-300ER. 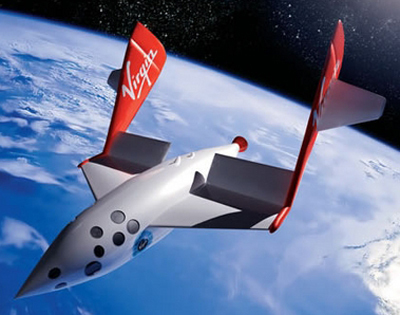 Affordable space tourism 'in 10 years', predicts NASA astronaut - The Telegraph. 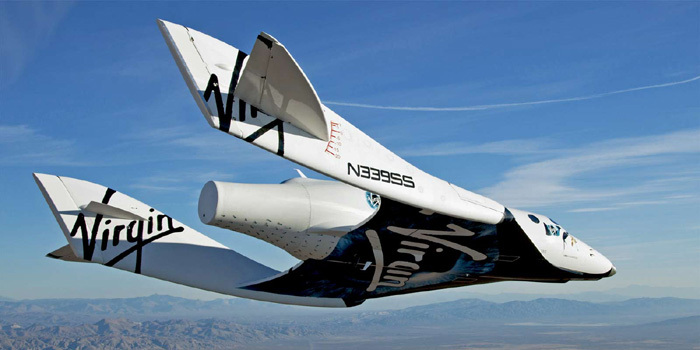 Virgin Galactic poised to start its new spaceship's test flights - engadget.